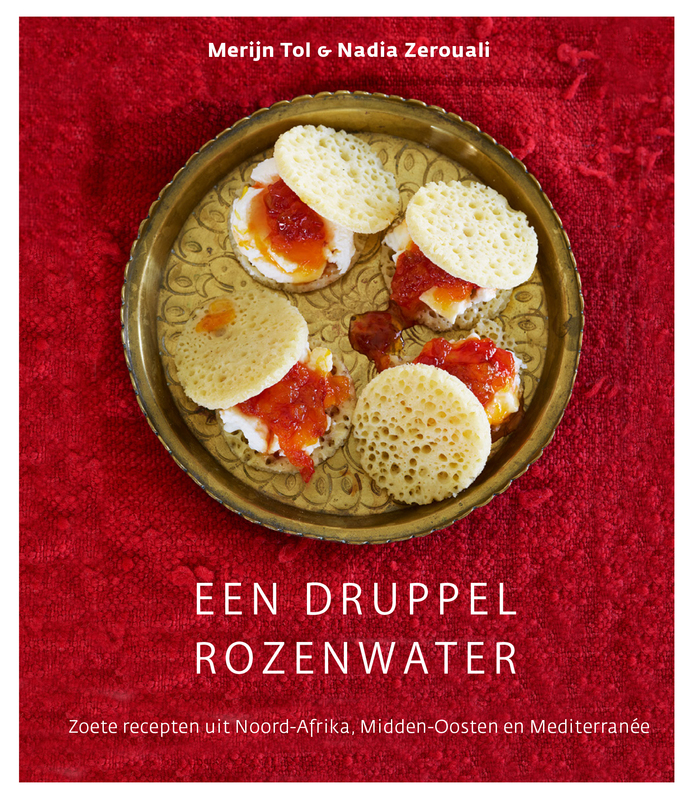 Join us for a special launch, Q&A and tasting session & with authors Nadia Zerouali & Merijn Tol. Taste their flavourful labne’s with dukkah or pomegranate with anise, silky hummus and delicious lemon za’atar lemonade! 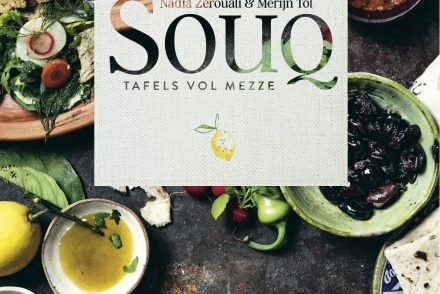 Nadia Zerouali and Merijn Tol are food writers and recipe developers with a fierce passion for the Arabic- Mediterranean kitchen. They are regular contributors for well-known Dutch magazines such as Delicious. Accompanied by their photographer Sven Benjamins they travelled extensively in the Middle East, Maghreb, and Southern Europe in search for the Arabic influence on the big Mediterranean cuisine. They have already written two cook books in Dutch: Arabia & Bismilla Arabia. Their third book ‘Arabia at home’, is now translated as Under The Shade of Olive Trees by Stewart, Tabori and Chang, an imprint of Abrams. 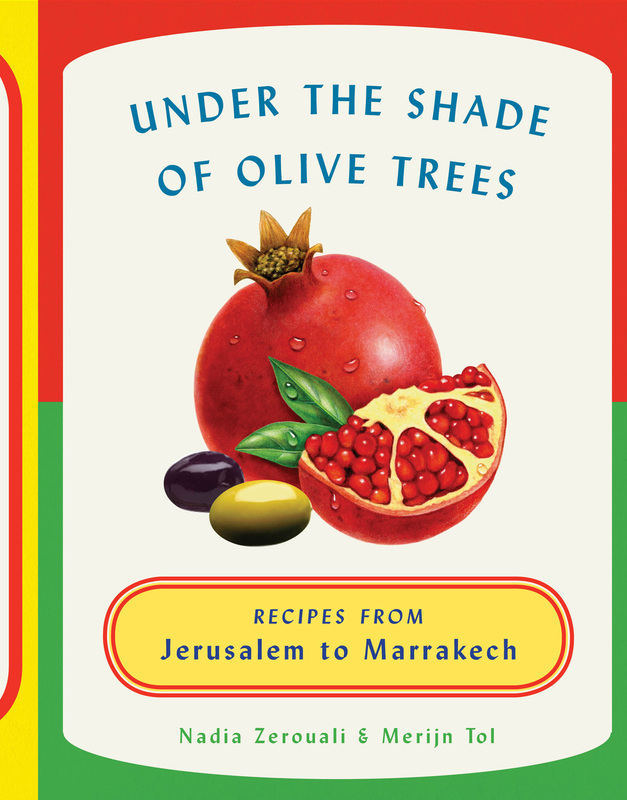 The authors set out on a journey that took them across Morocco and Tunisia, Syria and Lebanon, Sicily and Spain, to experience the rich, exotic flavors of the Middle East. Here, they unpack the secrets to the region’s healthful and intensely flavorful food. They teach the reader about the ingredients—from orange blossom and honey to coriander and argan oil—and how to use them to maximize taste. The region’s food is alive with color, as illustrated by the luscious photographs and beautiful illustrations by Rosa Vitalie that accompany the more than 100 recipes. But it is the taste and texture of the foods that will win readers’ hearts: creamy labne with anise seeds and sweet pomegranate, stuffed dates with almond and pomegranate molasses, silky hummus and tahina ice cream. There are whole grains, such as simple summer bulgur salads and vegetable couscous, and tricks for preparing meat to be as flavorful as possible. 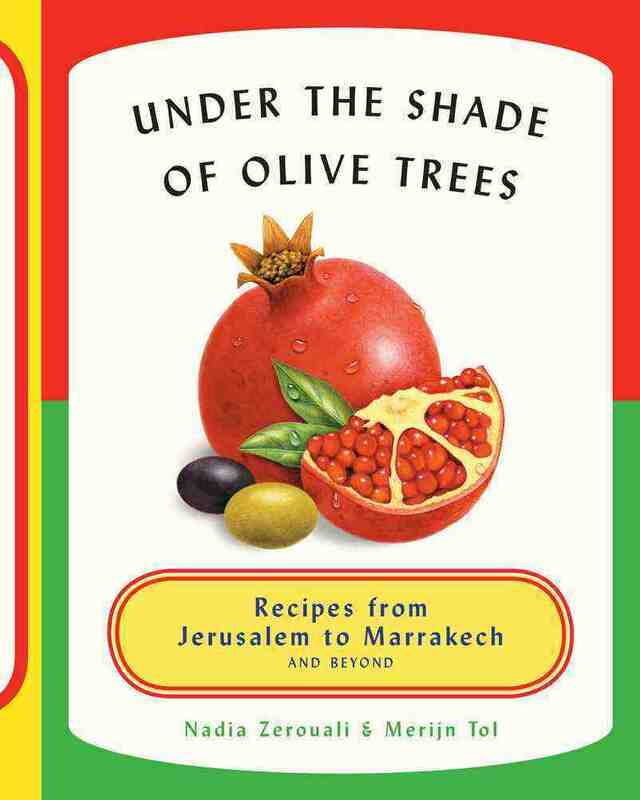 Easy enough for cooking novices, Under the Shade of Olive Trees will transport readers to a magical, delicious region of the world. Collects family favourites from Lebanon, Syria, Israel, Yemen and Morocco, blending the fresh flavours of the Mediterranean with the bold, exotic tastes of the region. The American Book Center (ABC for short) is an innovative and stubbornly independent English-language book company with stores in the heart of Amsterdam (1972) and The Hague (1976). Our team of more than 40 funky, geeky, and knowledgeable international booksellers make great customer service their first priority and most of them are also buyers for the unique selection of books, magazines and merchandise ABC has on offer. Our stores have about 60.000 titles in stock, and our website, www.abc.nl, offers an additional 7 million titles. ABC specializes in (niche) genres like graphic design, comics, business, psychology, music, history but also stocks the latest (fiction) bestsellers and hard-to-find titles. With the introduction of the Espresso Book Machine in 2010, ABC was the first bookstore in continental Europe to offer on-demand book printing services. The ABC Treehut in The Hague, and The ABC Treehouse in Amsterdam are additional locations for many of our events, as well as a broad spectrum of community happenings and workshops.